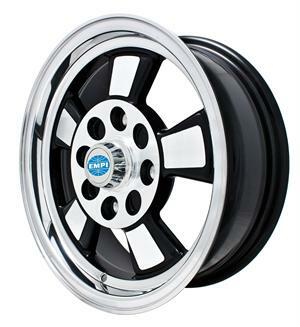 Riviera Wheels come in Black w/polished lip and Fully Chrome. 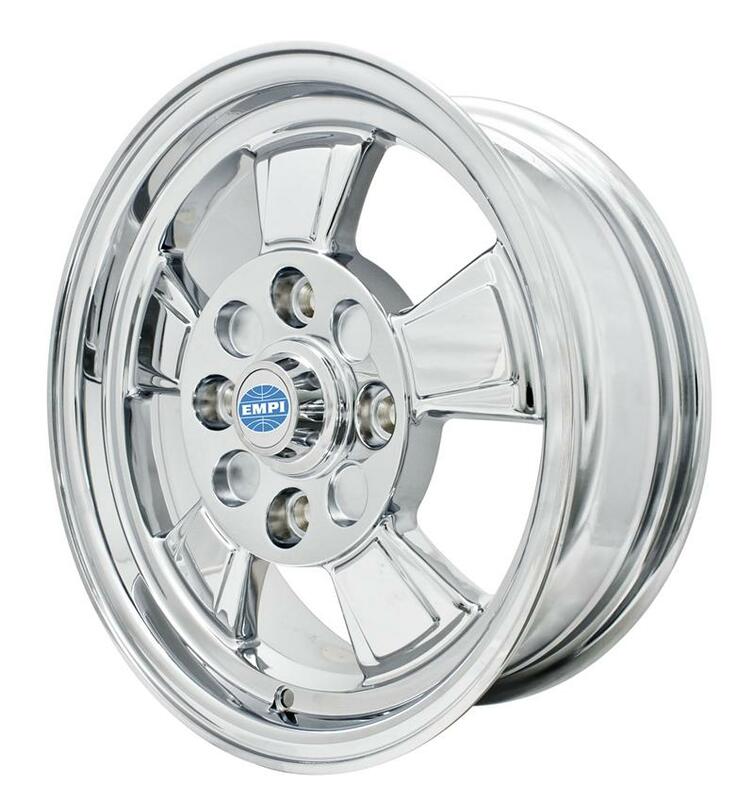 Wheels are 5.5" wide and 15", lug pattern is 4 on 130. Fits all late model 4 lug VW's. 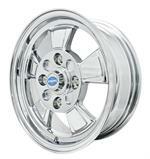 (68 On) Click product options tab to choose yours.